June Wilkey-Isselhardt, executive administrative assistant to the superintendent and board secretary of O’Fallon Community Consolidated School District 90, is the recipient of the seventh annual award for school district secretaries. She will be honored Friday, Nov. 20, at the Joint Annual Conference in Chicago. Wilkey-Isselhardt was chosen to receive the Holly Jack Outstanding Service Award from among 26 exceptional nominees. 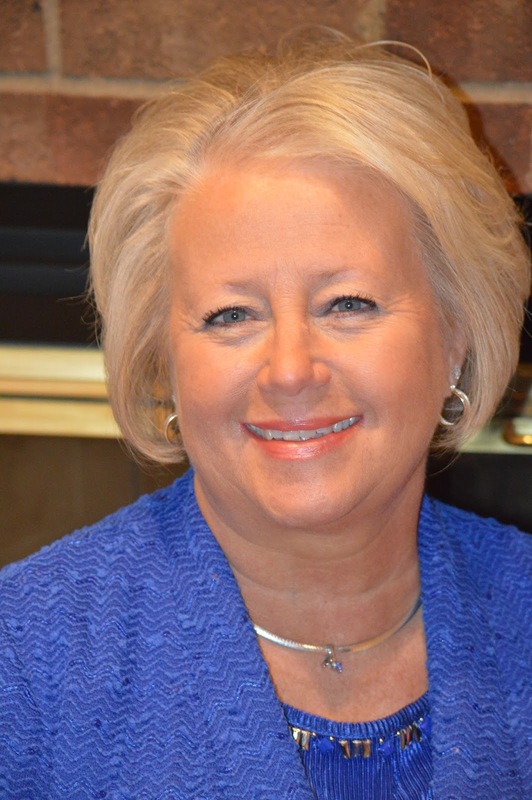 She has spent almost 30 years in public education, serving in two different school districts. O’Fallon CCSD 90 is an elementary school district serving 3,600 students in seven schools. The award was created to honor the memory of Holly Jack, a long-time employee of the Illinois Association of School Boards, who served as an IASB field services administrative assistant and was instrumental in promoting and developing professional development programs for board secretaries. The purpose of the award is to both honor Holly’s contribution and memory and to recognize the extraordinary work and service provided by secretaries who serve and assist their local boards of education. A selection committee comprised of individuals representing board members, superintendents, school business officials, district administrative assistants, and former IASB administrative assistants reviewed the nominating materials and made the selection. Nominations were made by district superintendents and school board presidents. The judges considered the following criteria: performance, initiative, innovation, staff development, self-improvement, passion for public education, and dedication. Letters of support were also accepted. John Wagnon, O’Fallon board president, said that June has a passion for her work in District 90 and for public education in general. “She has an uncanny ability to know what needs to be done, and she does it before I even have a chance to ask,” Wagnon said. The award presentation will be made at the opening of the board secretaries’ program at the Joint Annual Conference of school board members, superintendents, and school business officials. The three-day event annually draws nearly 10,000 Illinois education leaders and guests to Chicago. Wilkey-Isselhardt will also be recognized at the conference closing general session on Nov. 22.